Hempseed Protein is essential for human health, and should be eaten every day. 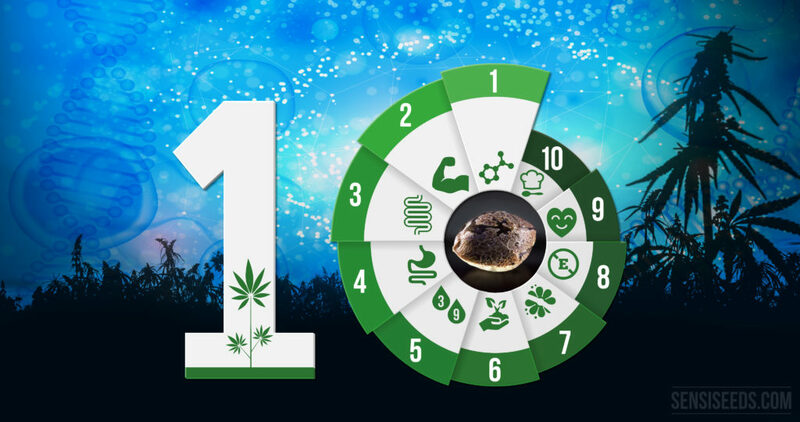 Here are 10 reasons why hempseed is the best protein source! Very good article. The only comment I have is about #8. Hemp is a bioaccumulator, so if it's grown with herbicides, insecticides or chemical fertilizers it will accumulate toxins. Thank you for your comment. 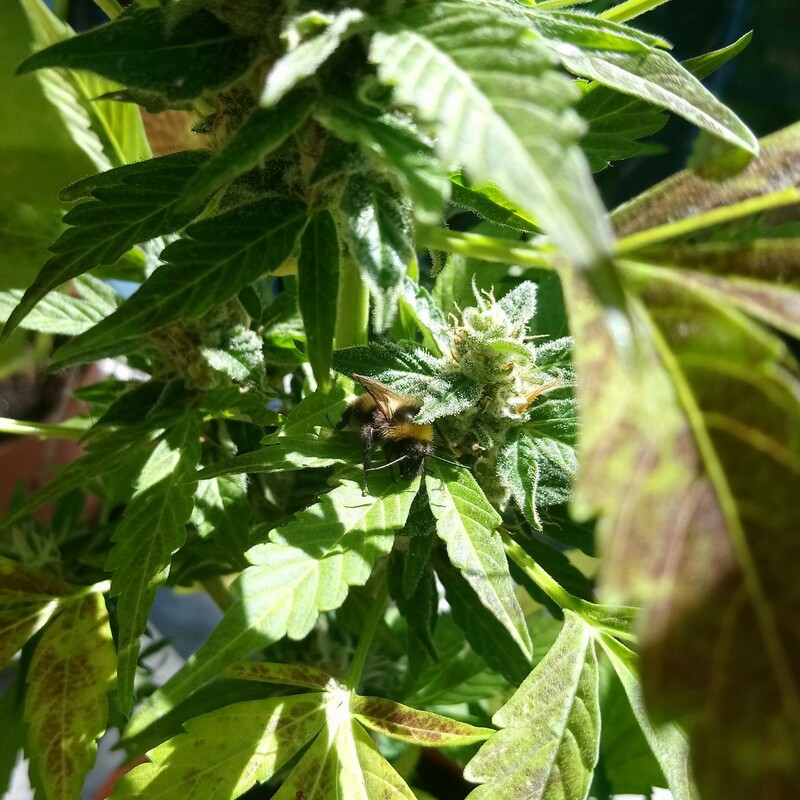 I agree that this could be a concern, although hemp grows so well without herbicides, insecticides or chemical fertilizers that it is unlikely that these substances have been used. 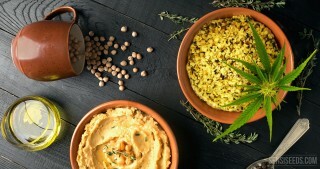 It is always preferable to buy organic hempseed, however any food grade hempseed has to comply with the standards set for foods so toxins should not be present. "Protein from eggs becomes difficult to digest if they are boiled"
What!? It's opposite. Protein from boiled eggs are twice better digest then raw. 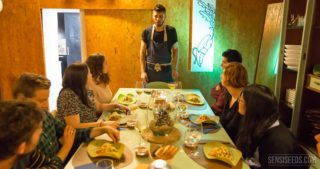 The link between cannabis and cuisine is quite possibly as old as cuisine and cannabis themselves! 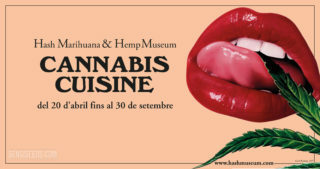 From April 20th, the temporary exhibition ‘Cannabis Cuisine’ at the Hash Marijuana & Hemp Museum in Barcelona sets the table for a dinner full of hemp, invites you to devour the history of cannabis edibles and orders you a delicious dessert of recipes! 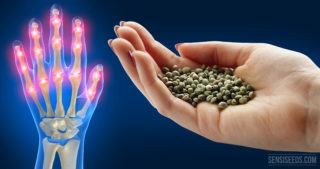 A painful surprise diagnosis and a painless surprise solution have changed the way I eat, and what I know about hempseed. 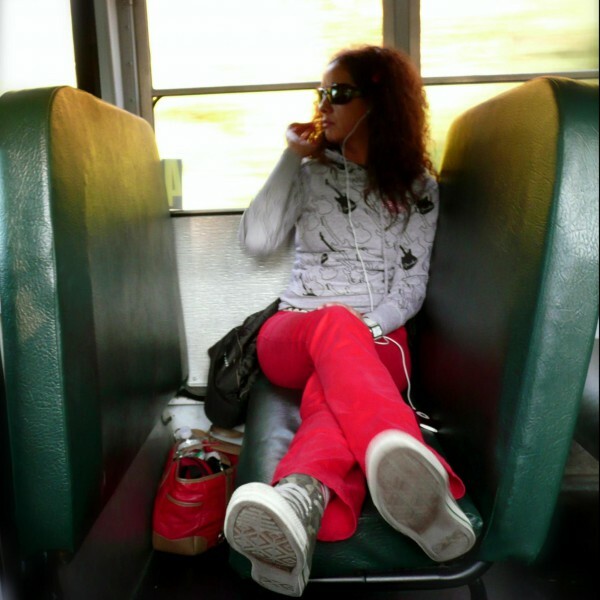 This personal column covers arthritis, drug goats, and why I #EatSeedEveryDay.